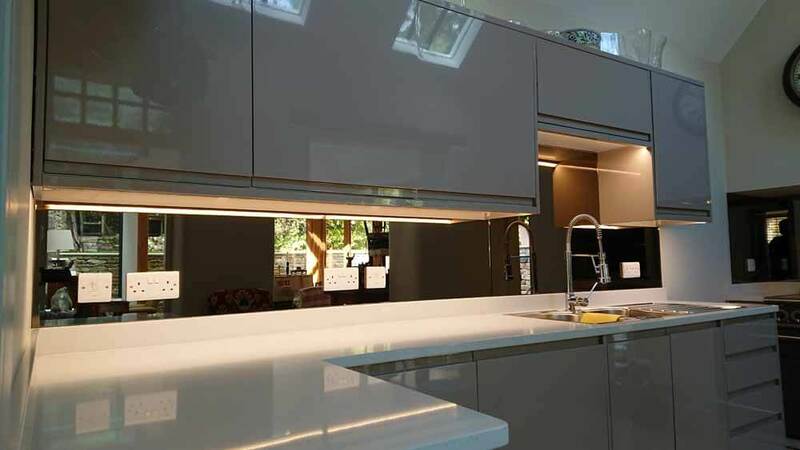 We combine quality design and great materials to produce stunning modern kitchens. 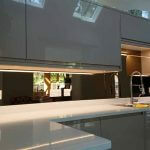 Beautiful, practical and modern designs built around your requirements and tastes. 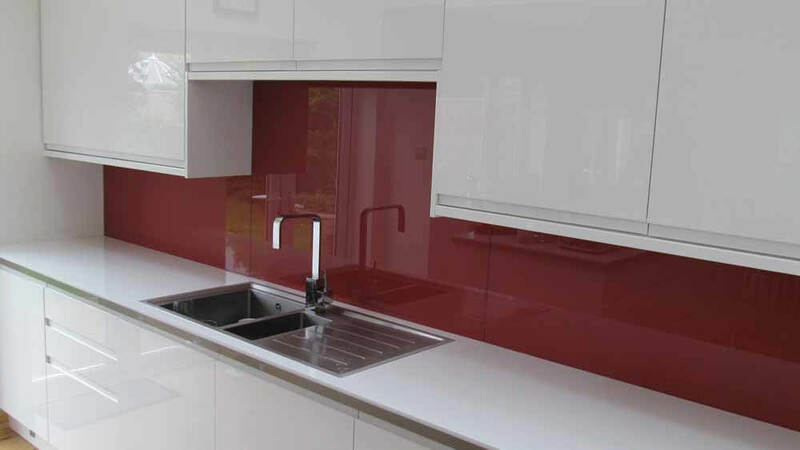 Tailored designs for kitchens and bathrooms, based around your preferences. 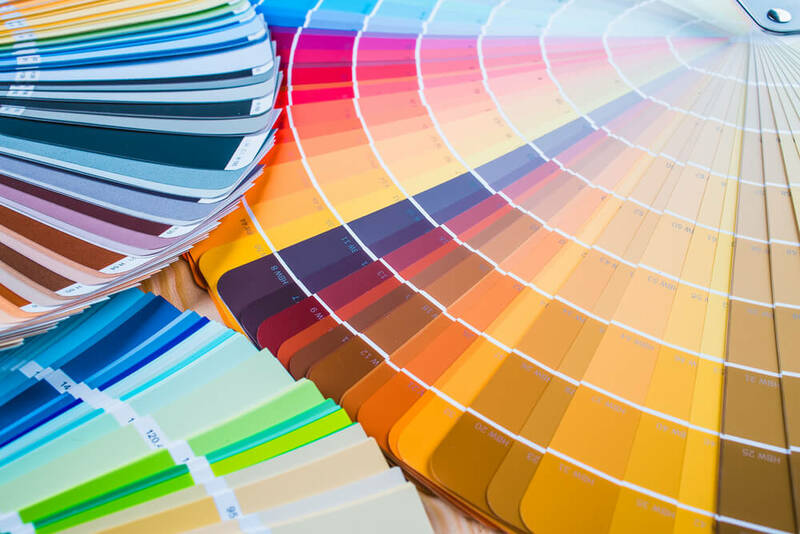 Find the perfect colour scheme to use with your ideas, using our list of RAL colours. 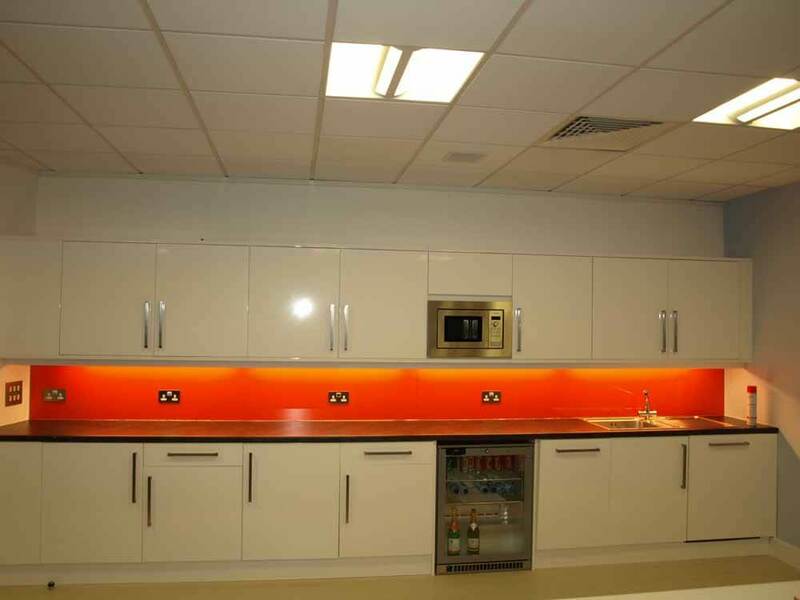 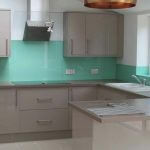 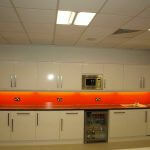 Established in 1994, Cameo Splashbacks are a leading provider of quality glass splashbacks throughout the UK. 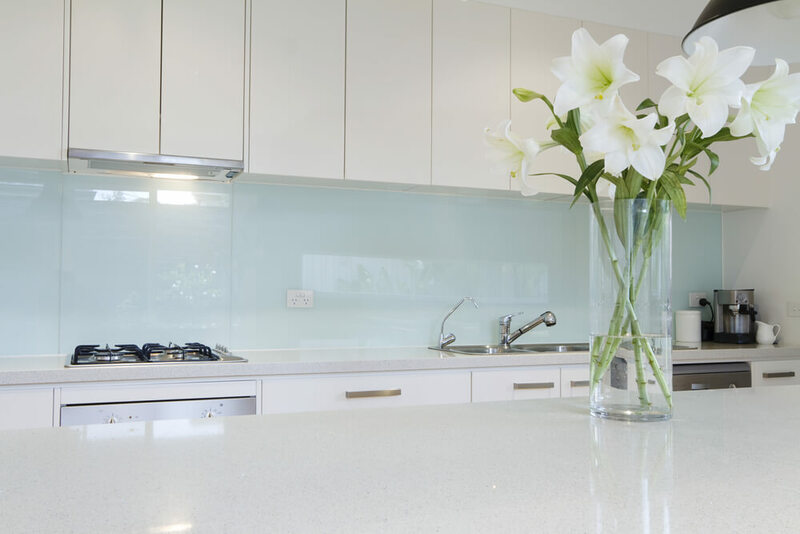 We work to combine quality materials, innovative technologies and skilled craftsmanship to produce truly special glass products for our customers. 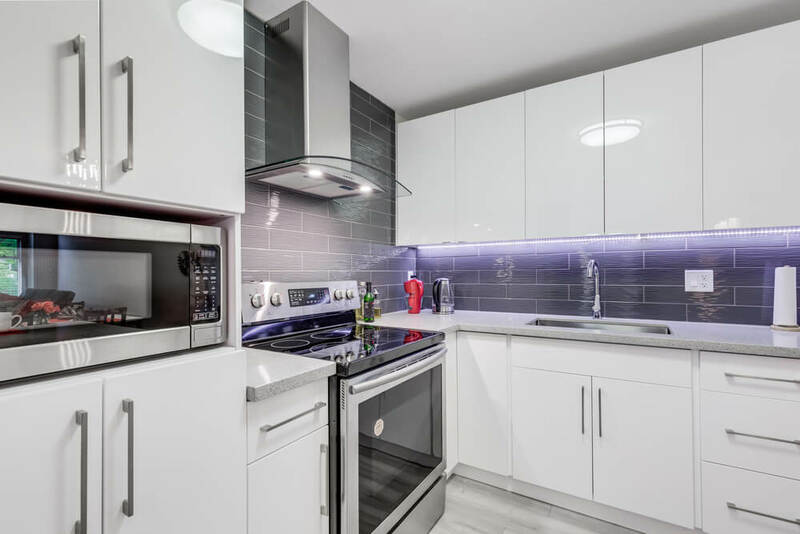 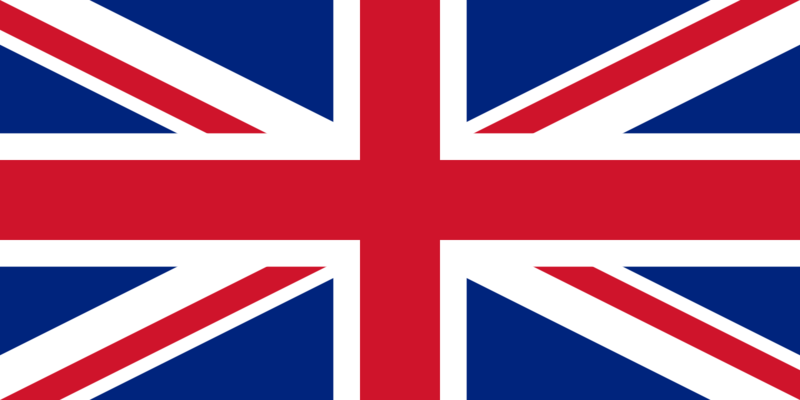 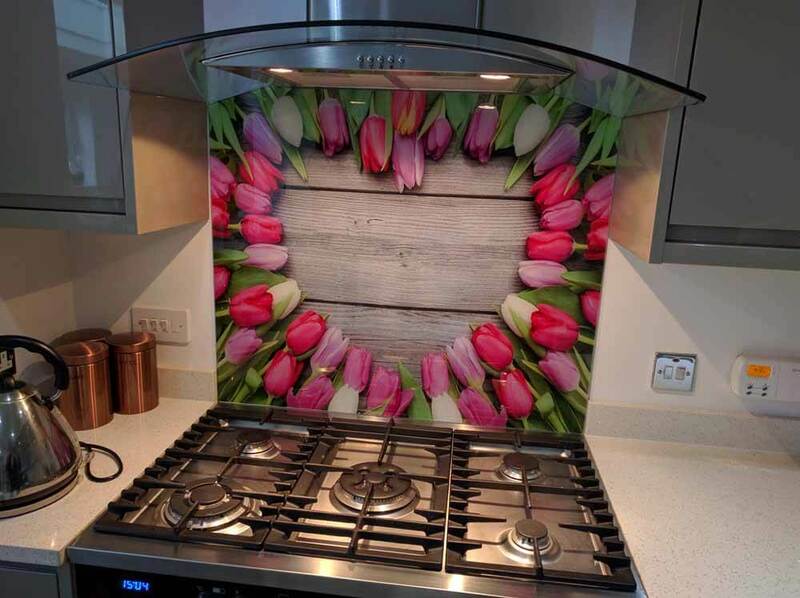 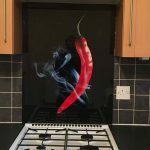 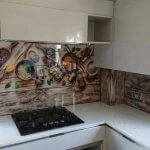 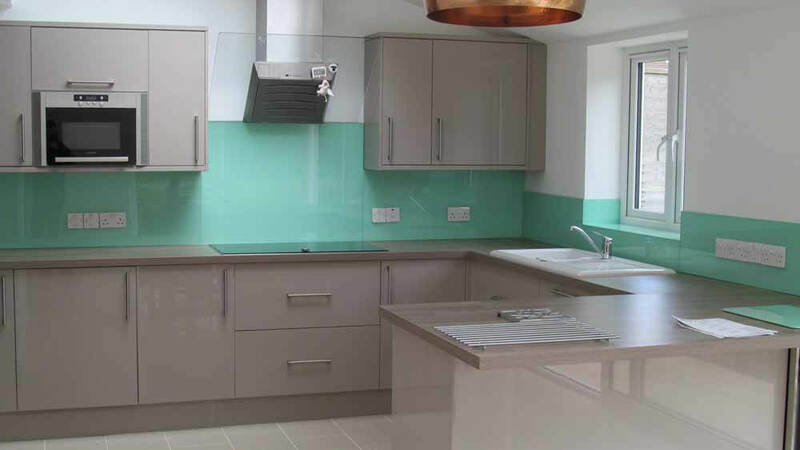 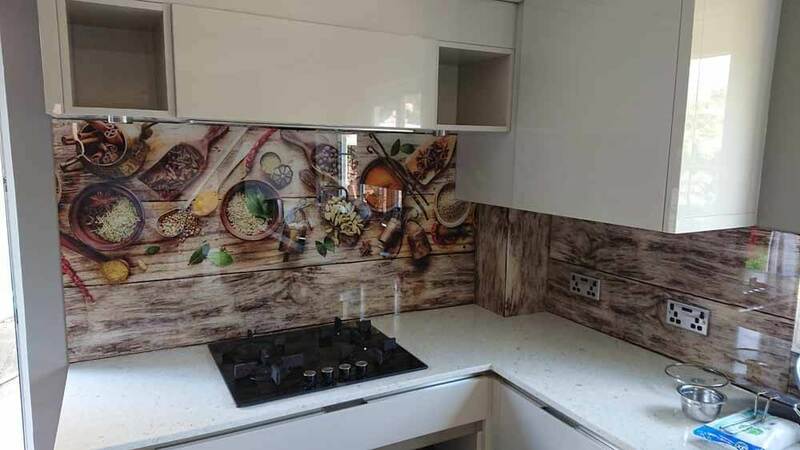 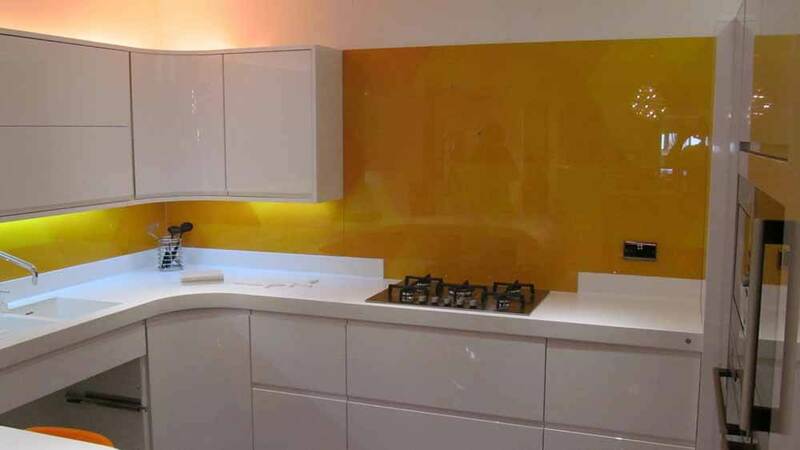 All of our glass splashbacks meet British and European standards and use the best quality materials. 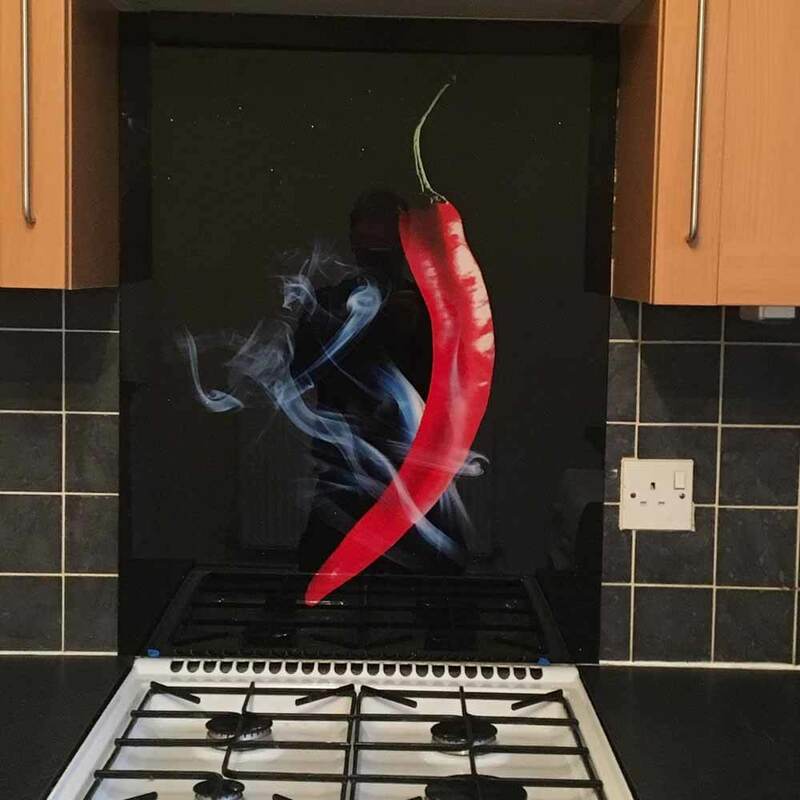 We only use high quality 6mm toughened glass which is five times tougher than it’s annealed form, making it ideal for use in the home. 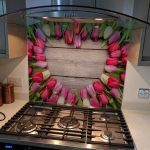 We really go the extra mile for our customers, striving to provide the best possible experience across all aspects of the business. 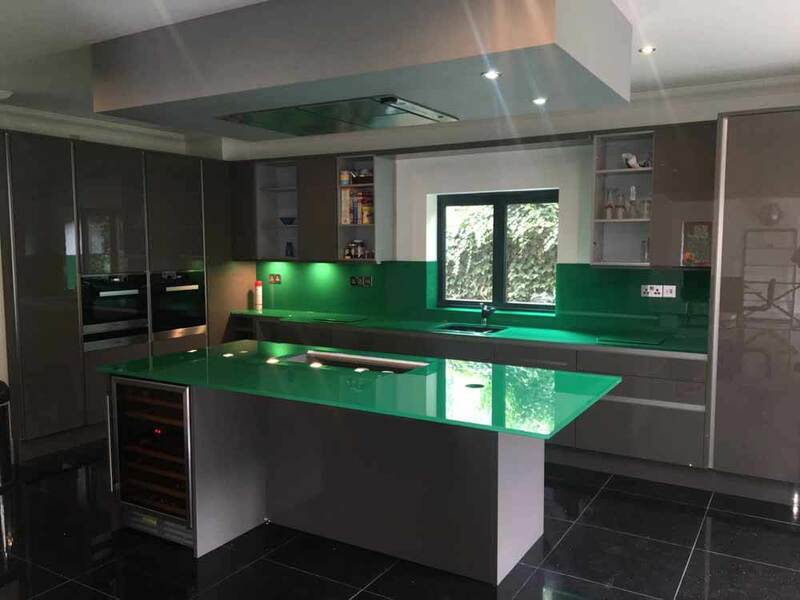 This includes keeping our costs competitive, ensuring we have the highest quality products, maintaining prompt and reliable deliveries and, perhaps most importantly, delivering a high standard of customer service which has meant that many of our customers return to us time and time again. 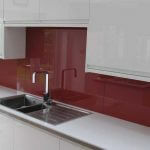 A splashback can perfectly balance the fine line between style and functionality, making it a multi-purpose item and a must for your home. 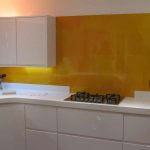 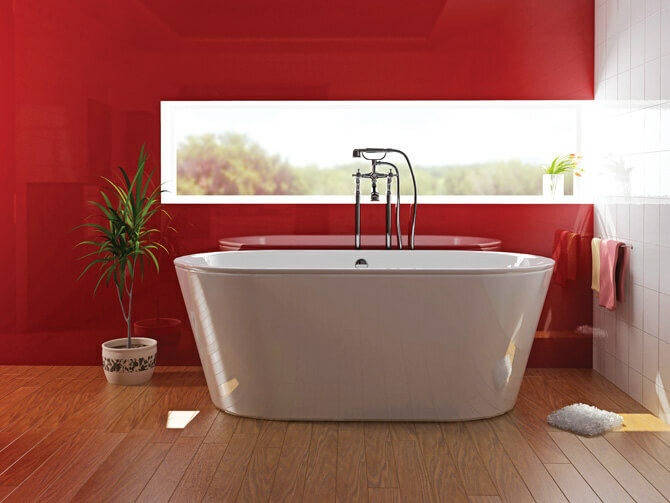 We can also manufacture glass doors, shelves, mirrors, walls and flooring as required. 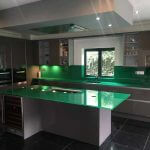 So for the perfect glass finish for your home, get in touch today on 01793 513 864 or contact us online.